Christmas is a great time of year, but sometimes “Christmas hangover” leaves us scrambling to make our home loan repayments in January or February. At Smartline Rockingham, we have helped first home buyers save enough for their initial deposits by teaching them the basics of budgeting. Here are some tips to enjoy Christmas without struggling in January and February. 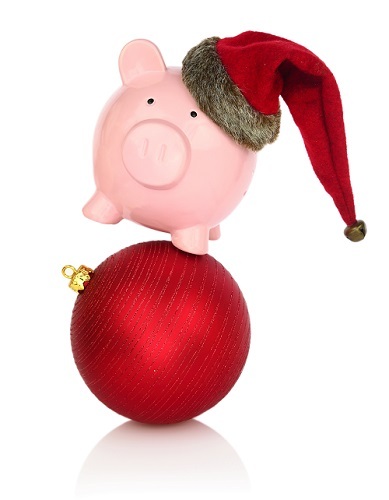 Decide exactly how much money you want to spend on Christmas and hold yourself to it. That way, you will start out 2016 without financial stress. Australians spend an average of $500 for Christmas. If you are going to spend this much, save $250 in October and $250 in November. Then you will have your Christmas money with no problem. Make your Christmas list early. When you see an appropriate gift for someone, buy it now and hide it in a Christmas gift closet. You may find a lot of items on sale before Christmas season starts. It is better to buy them now than to wait until everyone is competing for gifts. Use a boot sale, Gumtree or a local market to sell a few items you no longer use. Then use the money for Christmas. Once you put yourself on a budget, you will probably realise that you don’t miss the extra spending money much and you can start “paying yourself” by putting money in a savings or investment account every month. Whether it’s for buying a new home, renovating the one you have or buying your first investment property, the money you save by using a budget can make an incredible impact on your present and your future. To learn more or to talk about a home loan, contact Smartline Rockingham and talk to one of our mortgage brokers: (08) 9527 1800.